Crush is a super customizable, responsive and highly robust WordPress theme for freelancers, part time bloggers and creative agencies. 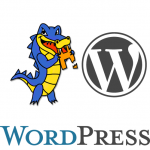 WordPress Theme Customizer is very powerful in the Crush Theme. 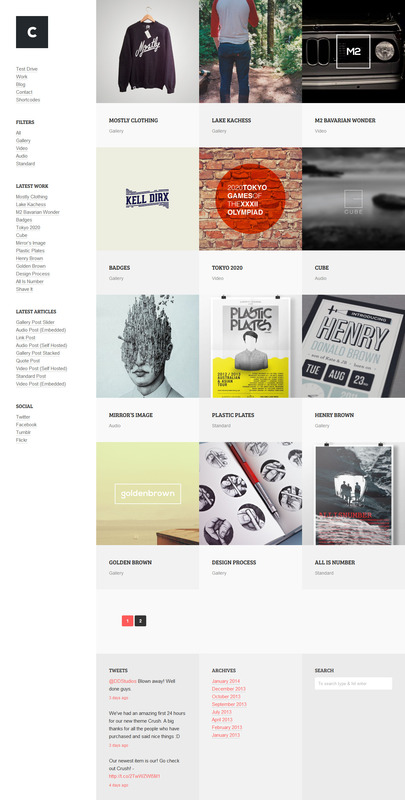 Crush is responsive from top to bottom and built using valid commented code. Crush WordPress Theme is perfect if you want to launch your portfolio site with a click. 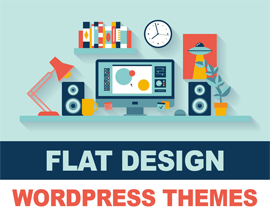 Creative WordPress themes are one of the most popular theme styles in the market. Competition is fierce but the objective remains the same: the theme’s design needs to grab the visitors attention to get them to browse through the creative portfolio. Themes for these sites have to put a framework to help potential clients go through the body of work without distractions. These themes must also be flexible enough to respond to special requirements needed to respond to specific target markets. The flexibility must be coupled with ease of usage so as not to prevent site owners from putting up their sites in no time. Crush Premium WordPress Theme is a flexible, powerful theme designed specially for creatives and websites with media intensive content. It has excellent portfolio features that will give you to opportunity to showcase your work on the web in an extraordinary manner. You can display thumbnails of your projects in an organic masonry manner or in a neatly tiled grid. You can conveniently customize this theme using the WordPress Live Theme Customizer giving you and intuitive, lightning quick customization experience real time. You can also play around with customization options using the live demo customizer to get a good idea of how it works in the backend. Crush has a responsive design, wherein your images and layout elements adjust and resize for tablet and smartphone displays. This premium theme presents 4 demo styles: Standard, Full Screen, Minimal, and Contrast. The Standard demo is included in the theme package.